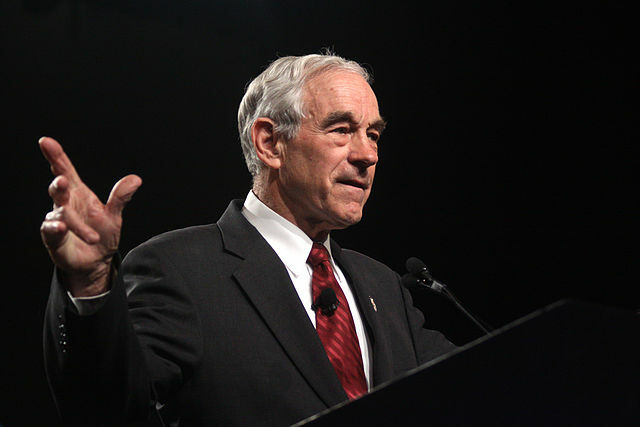 Discussing the US' military role in Syria on Monday, American ex-Congressman Ron Paul identified which parties had played the largest role in defeating terrorist groups throughout the Arab Republic, and said the US should withdraw its troops. “The real hypocrisy comes in our justification: We’re there to fight for our constitution, our liberties, and get rid of al-Qaeda (and Daesh), because al-Qaeda is the threat. But there’s no evidence that we ever did anything – al-Qaeda is losing but it was in spite of us. There’s no evidence we ever did much – it was the Russians and Assad who bought it to the point where we’re just about ready to get rid of al-Qaeda,” he said. Mr. Paul’s comments were made shortly after an alleged US airstrike targeted the Syrian Army in the oil-rich province of Deir ez-Zor on June 18. What Paul said is mostly true. Trump gave Putin the go-ahead to wage total war after he was elected and Putin and Assad "bombed their way to victory" shortly thereafter. The collapse of ISIS also happened to coincide with Trump cutting funding to a covert CIA program which armed rebel terrorists in Syria. Those actions never would have been performed by Hillary Clinton who was pushing for a no-fly zone in Syria during her campaign. On the flip side, Trump agreed to give the shady "White Helmets," who were allegedly behind the whole "Assad gassed his own people" scheme, another $6.6 million after temporarily freezing their funding in May. Russian media reported last week they believe US intelligence is preparing another false flag attack using chemical weapons in al-Tanf, Syria.